Help is at hand this summer. When you think about the long summer break from school, you may conjure up images of kids recharging their batteries, having fun – being able to do what they want, pretty much when they want. Six weeks of freedom, ready to head back to school recharged and raring to go. But the reality for many families over the six week break is very different. Having the kids around over the six week summer holidays can be a headache for parents and guardians. There’s the keeping them occupied; not to mention the constant arguments – but for families that are on low income – there’s also the challenge of having to feed and keep them occupied too. If your child benefits from free school lunches, having to then find the money to make sure they get lunch everyday – especially over summer, can be a real problem if money is very tight. That’s where the foodbank’s Child Holiday Meal Programme can help. 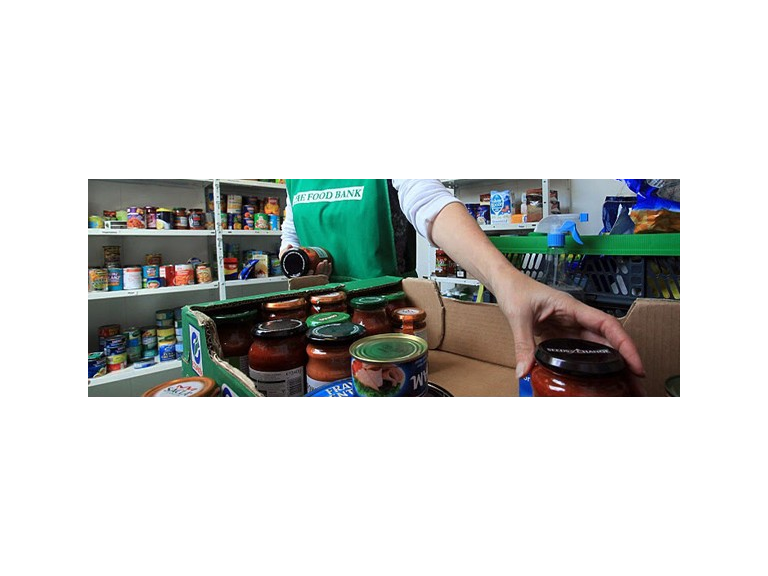 Foodbanks in Barrow, Ulverston and Millom have been stocking up, geared up and ready for a very busy summer period helping families who have lost the benefit of free school meals. Barrow Foodbank has a child holiday meal programme in place, whereby school’s issue vouchers to kids who are entitled to free meals. Many families also struggle to afford activities and days out over the summer – that can lead to social isolation, with kids spending more and more time indoors. Barrow Community Kitchen at Roosegate Community Centre offers friendship, activities and meals to those who are struggling financially or feel socially isolated. It’s a fantastic place to go, where you’re always sure of a warm welcome. No one gets judged, it’s just a wonderful safe environment to meet new people, re-connect with others and enjoy a meal. Both the foodbank and Barrow Community Kitchen are services that are much needed and very highly praised. Councillor Bill McEwan, mayor of Barrow, said: "The work these food banks do around Barrow is absolutely fantastic, I've worked with the ladies from Barrow Food Bank a few times. They often come to the council for grants. I'd love not to need to give them anything because we should never need to have food banks. "It's a sign of the times we have organisations like Barrow Community Kitchen as well that spend their time trying to help others. It’s great that these people put so much effort in to help the community." So if you are on a low income and dreading the long summer break, then reach out and look for some support. There are organisations and amazing people who are ready to help.